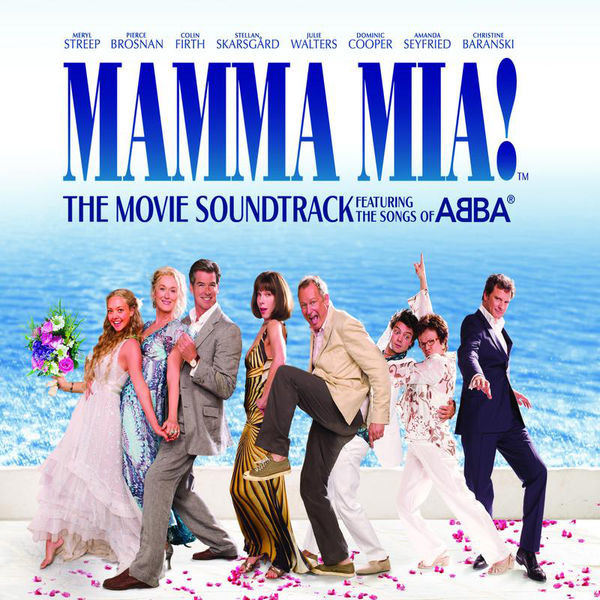 It was a decade ago that we were all listening to Mamma Mia! The Movie Soundtrack on our iPods, while hoping that McGosling really were back together! 1. Katy Perry's continued to dominate the charts with her hit single, "I Kissed A Girl." 2. Rihanna scored her fourth No. 1 song with "Disturbia." 3. Meanwhile, the Foo Fighters had the biggest alt-rock song of the month with "Let it Die." 4. Miley Cyrus' Breakout and Mamma Mia! The Movie Soundtrack were among the top-selling albums that month. 5. Along with releasing her new album, Miley also hosted the Teen Choice Awards. 7. ...and the Jonas Brothers who won a whole bunch of awards, like Choice Music: Breakout Group and Choice Hottie: Male. 8. John Mayer and Jennifer Aniston called it quits after a few months of dating. 9. Ellen DeGeneres and Portia de Rossi got married. 10. Ryan Gosling and Rachel McAdams got back together after being split up for over a year. 11. Bernie Mac died at age 50 from complications from pneumonia. 12. Michael Phelps won a record eight gold medals at the Beijing Olympics. 13. Barack Obama announced that Joe Biden was his pick for VP. 14. While John McCain announced that Sarah Palin was his vice presidential running mate. 15. People reportedly paid $14 million for the first photos of Brad Pitt and Angelina Jolie's twins, Vivienne and Knox. 16. It was announced that Kara DioGuardi would join Simon Cowell, Paula Abdul, and Randy Jackson as the new judge on American Idol. 17. Christina Applegate announced that she had been diagnosed with breast cancer. 18. The Sisterhood of the Traveling Pants 2, Pineapple Express, Tropic Thunder, and The House Bunny were all released into theaters. 19. And finally, at the Democratic National Convention, Barack Obama became the official Democratic nominee for president.